Rebel Heart debuts at number 1 in Holland! 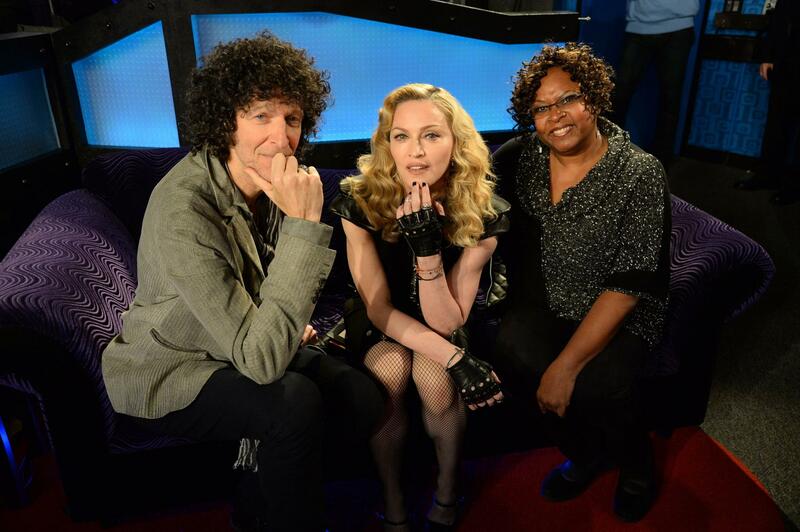 We can also tell you that Madonna’s second single off Rebel Heart ‘Ghosttown’ is doing extremely well on Dutch radio! 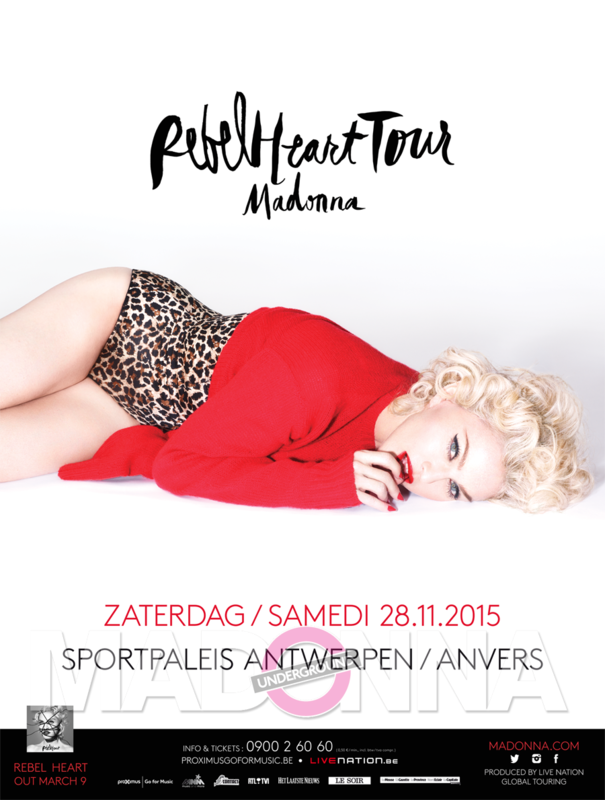 Winners of special Dutch Rebel Heart DVD announced today! 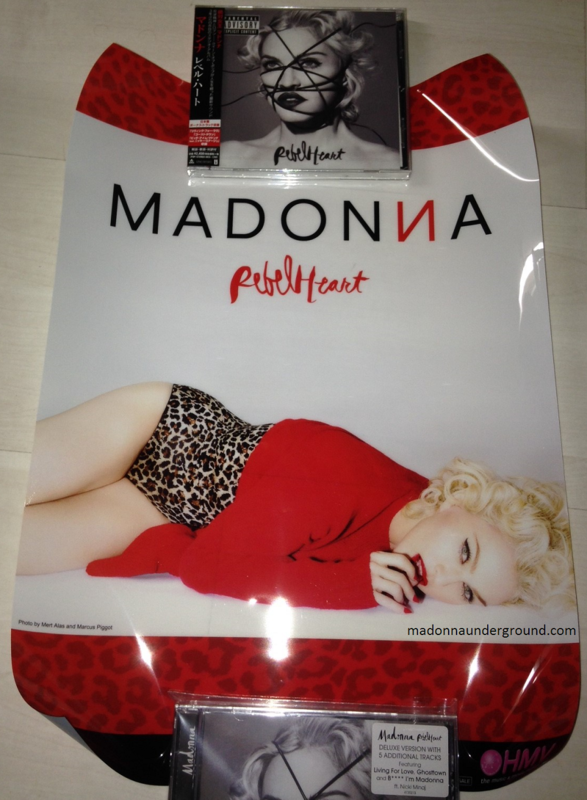 We will announce the lucky winnes of the limited edition pressing (200) of the Dutch Rebel Heart DVD today. The DVD was pressed especially for the official Dutch release party and contains the Living For Love video.